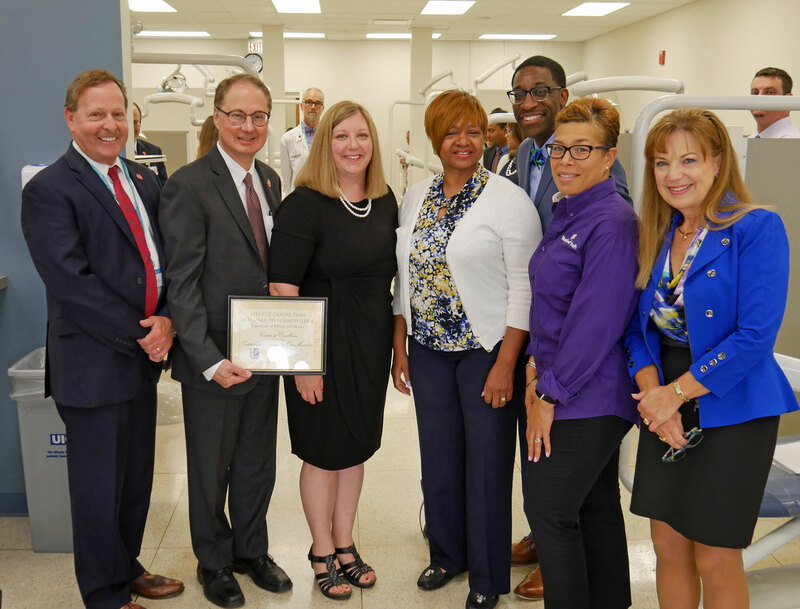 I was pleased to be at University of Illinois - Chicago to celebrate their College of Dentistry's recognition with a Center of Excellence Award from LIBERTY Dental Plan. LIBERTY selects Centers of Excellence through a rigorous evaluation of safety, compliance, dental services, and patient satisfaction. A great honor for the College. Pictured are Dr. Robert Barish, Vice Chancellor for Health Affairs at UIC; Dr. Clark Stanford, Dean, UIC College of Dentistry; Kelly Pulliam, Director of Provider Relations, LIBERTY Dental Plan; Senator Van Pelt; Terrence Wright, Medicare Marketing Outreach Manager, WellCare; Jessica Pickens, Director of Policy and Government Affairs, NextLevel Health; and Judy Bowlby, Senior Manager of Government Programs, LIBERTY Dental Plan. CHICAGO –– The University of Illinois Chicago College of Medicine is getting a long-overdue capital grant of $3.35 million for building upgrades, State Senator Patricia Van Pelt announced Friday. As you make your Labor Day weekend plans, be sure to plan for safe, sober driving and to be aware of traffic issues. The Illinois Tollway expects nearly 8 million vehicles to travel the Tollway system this Labor Day holiday from Friday, August 31, through Tuesday, September 4. The heaviest travel is expected on Friday, August 31, when nearly 2 million vehicles are projected to use the 294-mile Tollway system. 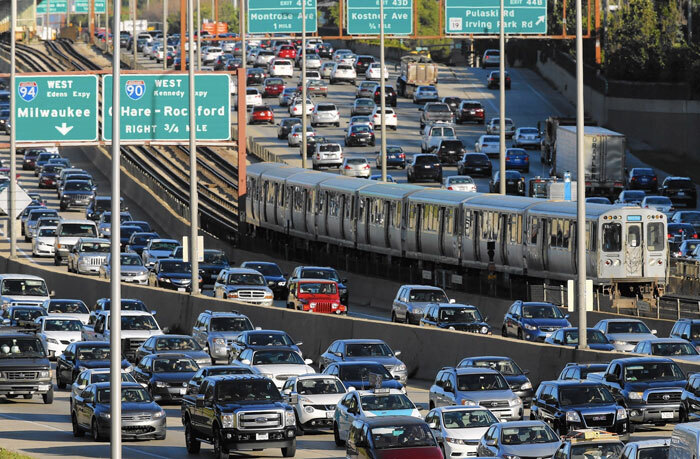 On an average day, more than 1.6 million vehicles use the Illinois Tollway. To accommodate holiday travel on the Illinois Tollway, construction activity will be restricted to better serve Tollway customers. Read further details about construction zones here. ComEd/Exelon is participating in the Energizing Student Potential (ESP) program that provides funding and curriculum resources to educate students in grades 5-8 about energy. 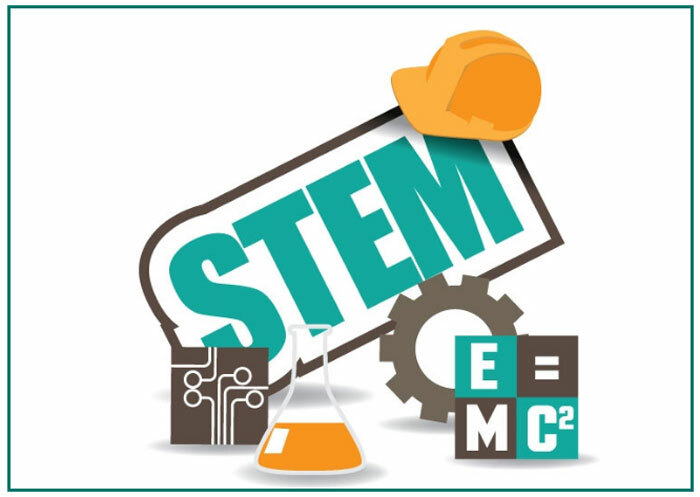 Schools can apply to receive a cash grant for science, technology, engineering and mathematics (STEM) activities in the classroom and an energy fair, $2,000 for hands-on kits and curriculum, and teacher training. Energizing Student Potential (ESP) is a STEM-focused energy program for grades 5-8. ComEd/Exelon partner with Nicor Gas, Peoples Gas, North Shore Gas, and BP America to fund the program. Curriculum resources are provided to schools to educate students on energy. Deadline to apply is September 9. For more information, visit Energizing Student Potential.